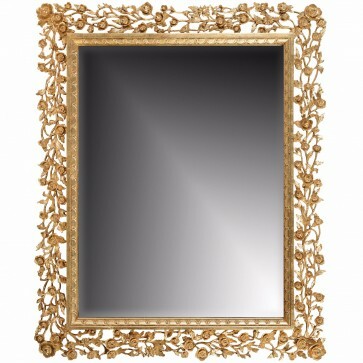 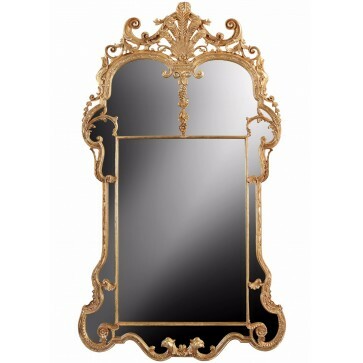 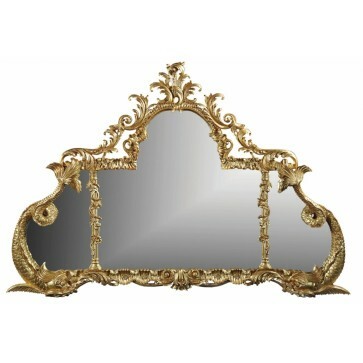 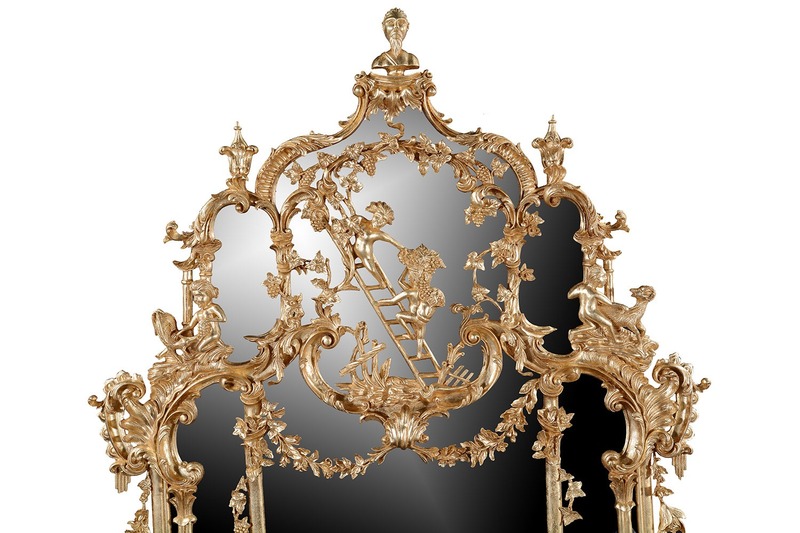 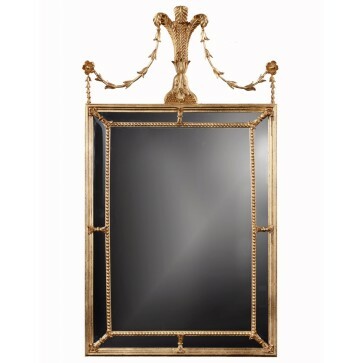 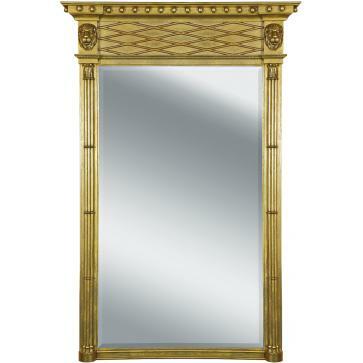 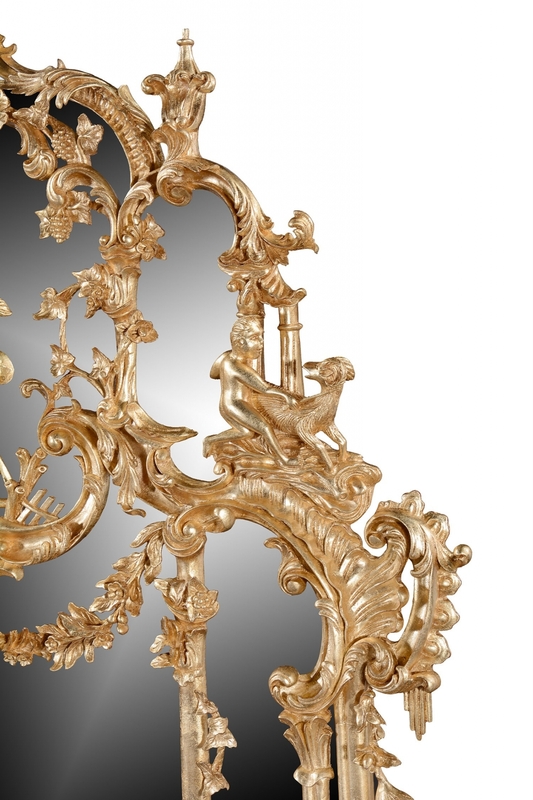 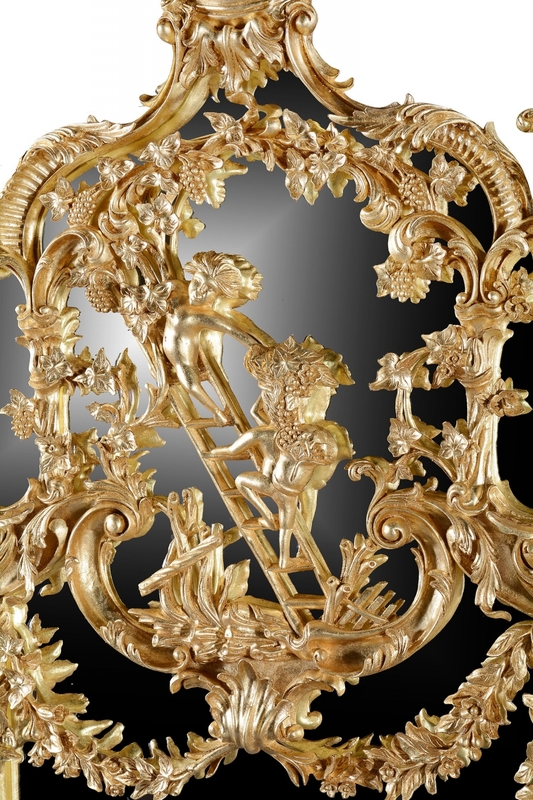 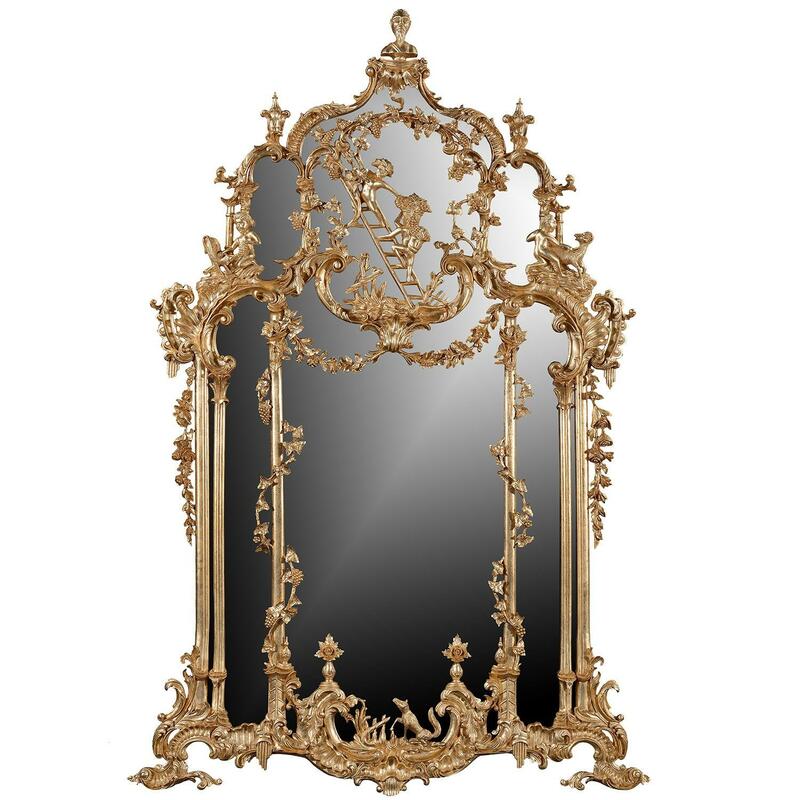 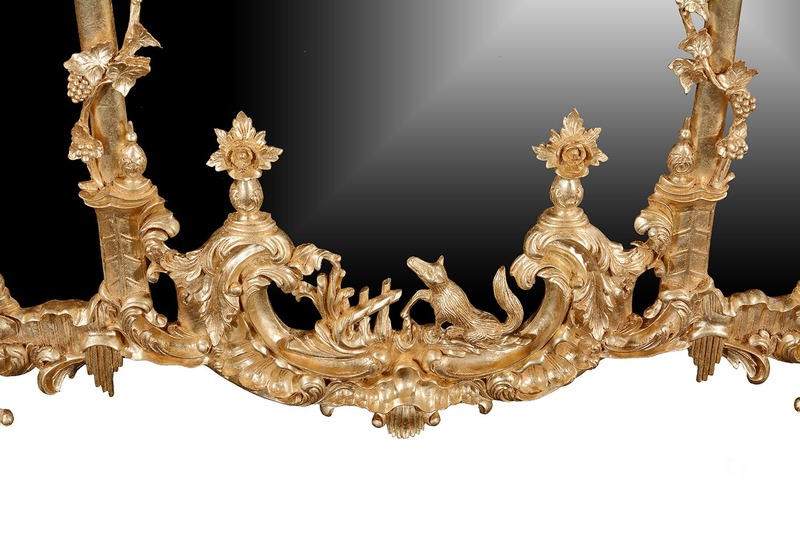 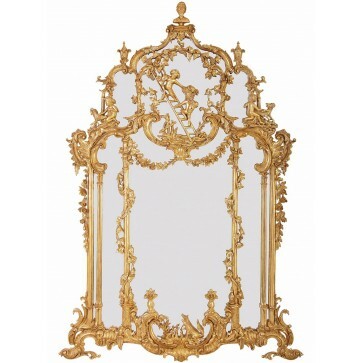 A George II style giltwood pier mirror after a design by Thomas Johnson. 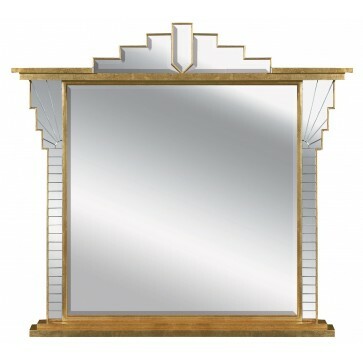 A George II style giltwood pier mirror after a design by Thomas Johnson. 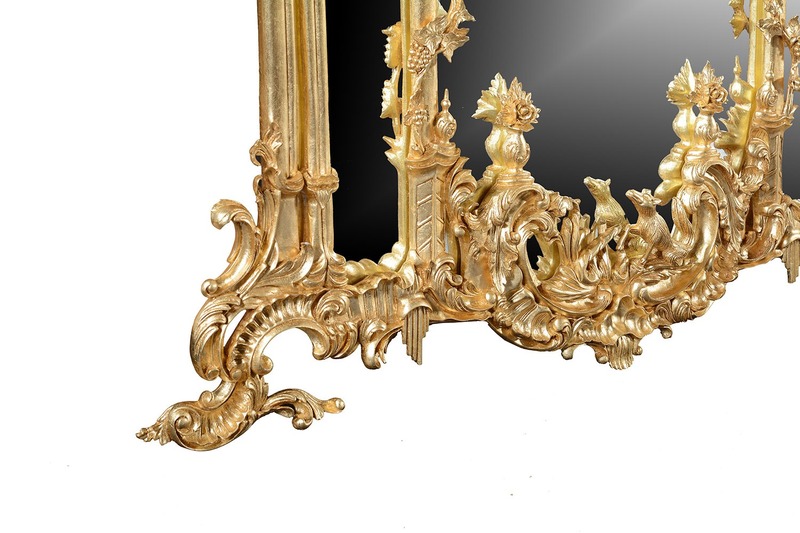 In our antique finish which has a distressed finish to the gold dutch metal leaf to expose the red gesso foundation beneath. 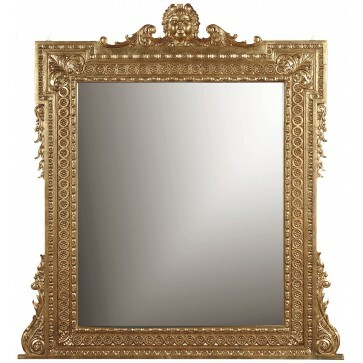 The original, Circa 1840 commanded an estimate of $70,000 to $80,000 in April 2008. 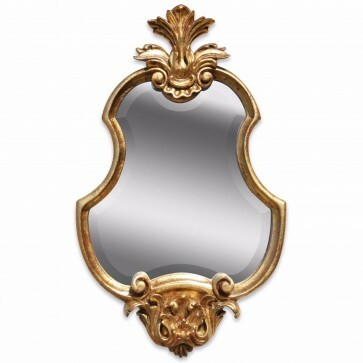 Brights of Nettlebed is proud to present this item, which is part of our Wall mirrors range. 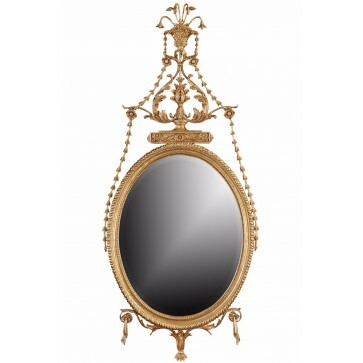 The Thomas Johnson style mirror - Antique finish is £3,065 to purchase and can also be viewed in your nearest showroom as well. 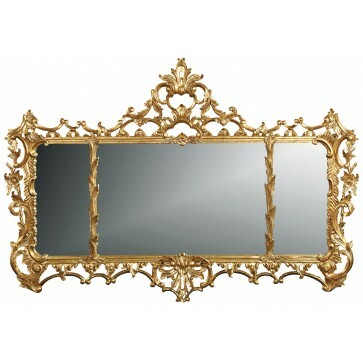 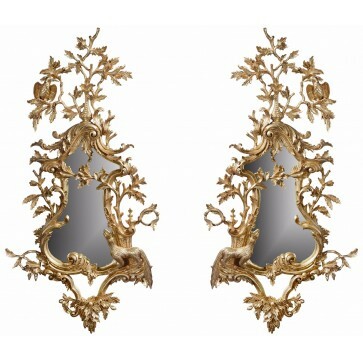 Brights carries a large range of Wall mirrors and other bespoke pieces can be commissioned on request. 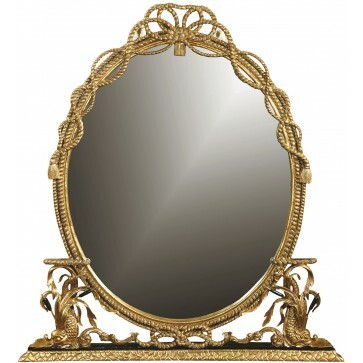 If you like more information on the Thomas Johnson style mirror - Antique finish, please do not hesitate to get in touch with us!